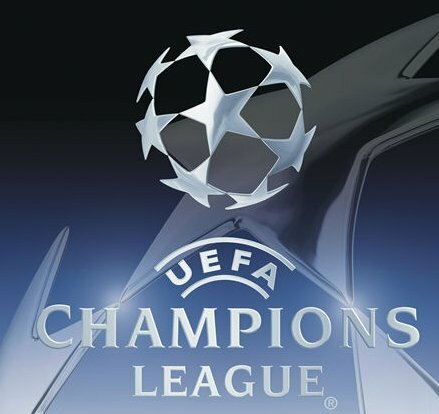 UEFA Champions League is going into it’s final stage, this and next week second legs from the last 16 are playing and we will get to see who makes the quarter-final’s. Seeding of the quarter-finals will be held on 21st march. We cannot say that the Bayern win at Emirates surprise us, but a question remains who know what will happen if Mesut Ozil manages to score for Arsenal lead in opening minutes of the game. Bayern are playing excellent this season; they are going over their opponents like a bulldozer. In last six games (including first game vs. Arsenal) Bayern scored amazing 26 goals (4.3 goals per game); we don’t need to say that they got all six wins from those games. For this game Pep Guardiola doesn’t have any new injuries, maybe only player that are under question to be in starting IX is Mario Gotze. Defender Holger Badstuber has been on the injury list for a long time now. Last time a team managed to get points from Allianz Arena was 12th October, when Manchester City beat Bayern 3-2, from last 20 games only on one in game that Bayern hasn’t managed to score more than one goal. Arsenal is kind of opposite from Bayern this season, they are going to Munich after 4-1 win vs. Everton in FA Cup this Saturday. Arsenal boss Arsene Wenger is quite sure that his team is more than capable of beating Bayern and advancing to quarter-finals. In terms of injuries Arsenal list is quite longer Vassiriki, Abou Diaby, Nachno Monreal, Kieran Gibbs, Jack Wilshere and Theo Walcott are all out. Wojciech Szczesny is out due to red card from first game and Laurent Koscielny, Kim Kallstrom and Aaron Ramsey are under question mark to make an appearances in this game. In head-to-head Bayern is also better, from last six games they won 4 and only lost 2. But interesting thing is that last year these two clubs also met in knockout stage of UEFA Champions league. First game at Emirates, Bayern won 3-1 but lost the second leg 2-0. At the end Bayern advanced due to more away goals. 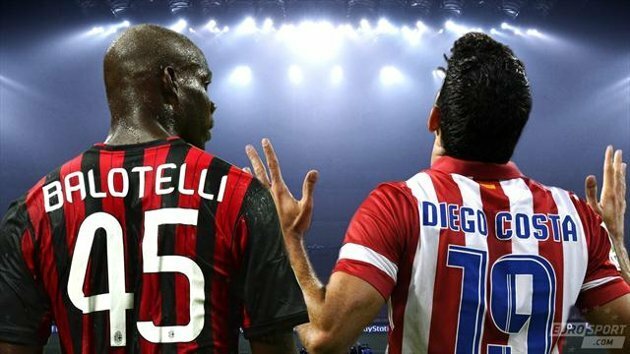 Atletico and Milan didn’t impress us much in their first leg, Atletico won after an error from Abate and a good header from Diego Costa. Away from that, we didn’t see much from these two teams in their first leg, nevertheless one goal advantage doesn’t give Atletico any assurance that they will go in quarter-finals. Atletico is doing great this season; they are currently second in Liga BBVA only three points behind leaders Real Madrid and one point in front of third place Barcelona. Atletico also got one of best defence in Liga BBVA, with that in mind it’s hard to believe that Milan will find the strength to beat them at Vincente Calderone. For this game Diego Simeone will not be able to count only on young Spain defender Javier Manquillo, the rest of team will be ready and for for this game. Milan has big problems this (and last) season. They are not doing great in Serie A; they are currently on 11th place with huge 27 points behind top spot. While Atletico has got one of best defence in Liga BBVA, Milan got one of the worst (if we don’t include clubs that are in relegation zone). In terms of missing players Milan boss Clarence Seedorf cannot count on injured Stephan El Shaarawy and ineligible Keisuke Honda, while Riccardo Montolivo is suspended. In a head-to-head we cannot say much, these two clubs played their first game three weeks ago. So we cannot say much in this section. Pull off a great comeback and knockout the current champions league winners?